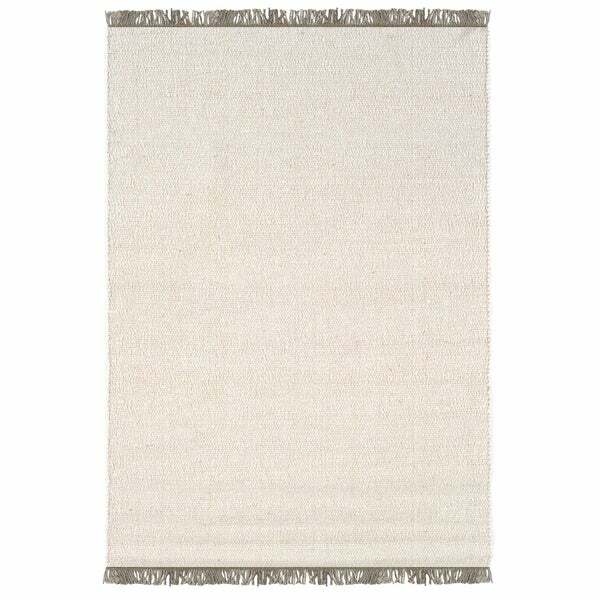 The Verginia Berber rugs are hand woven in Greece with a wool face and jute core and are fully reversible. The rug has a unique boucle look for a texture unlike any other rug. "Can you tell me if the backing on this rug is cotton?" This rug is reversible and has no backing. It is wool with a jute core.